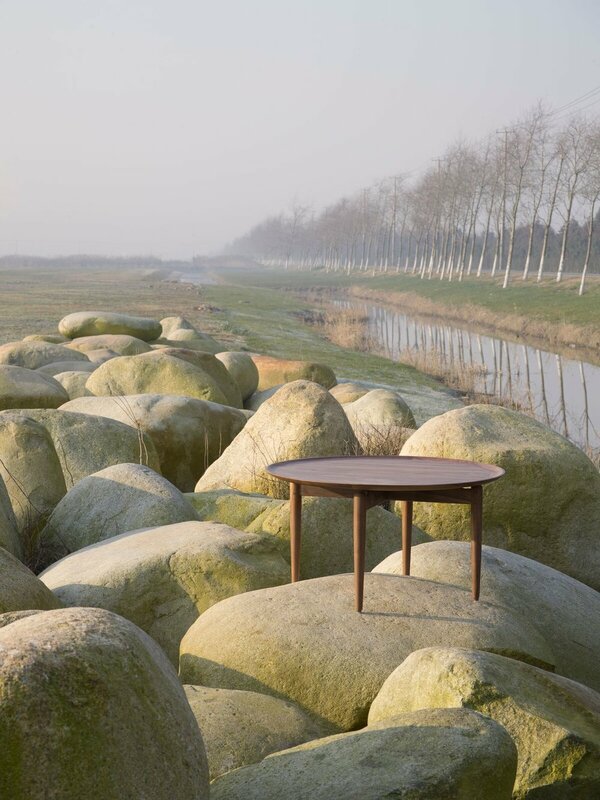 High quality walnut and ash, thick leather seating, narrow silhouettes, decoration kept to a minimum and a nod towards Japanese design all characterises furniture design duo Space Copenhagen's latest effort, the Slow Collection. 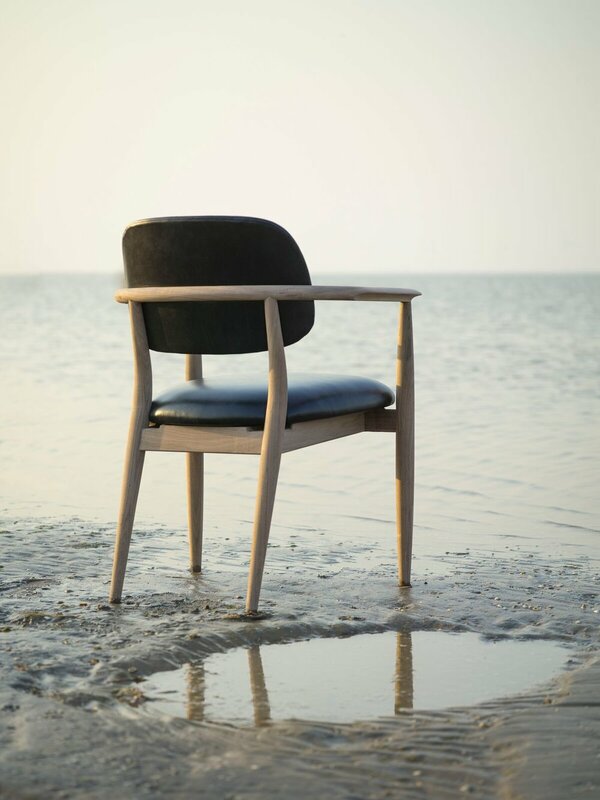 Furthermore, the collection has been described as being a tribute to heritage and craft, which becomes evident in how it mirrors classic mid-century Danish design and iconic details such as narrow legs and elevated, curved backrests. 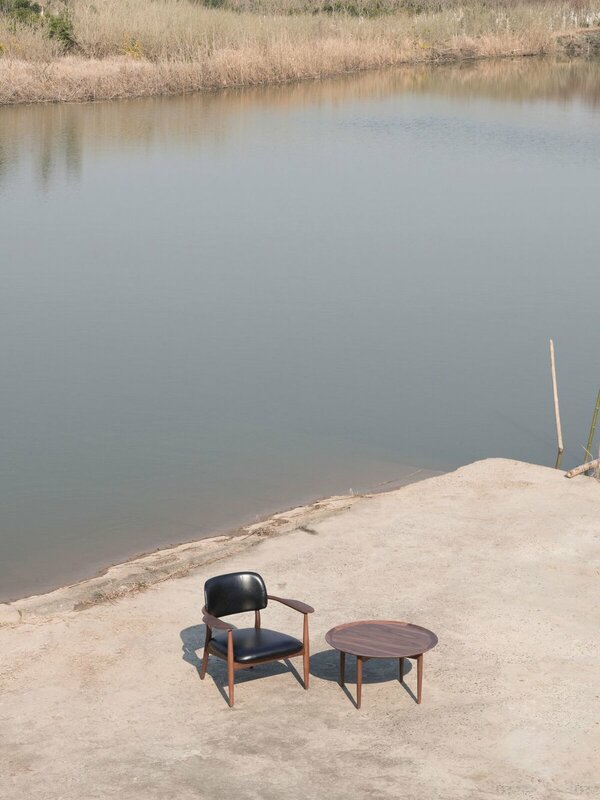 "We often use the term ‘slow aesthetic' to describe the intention of our work. 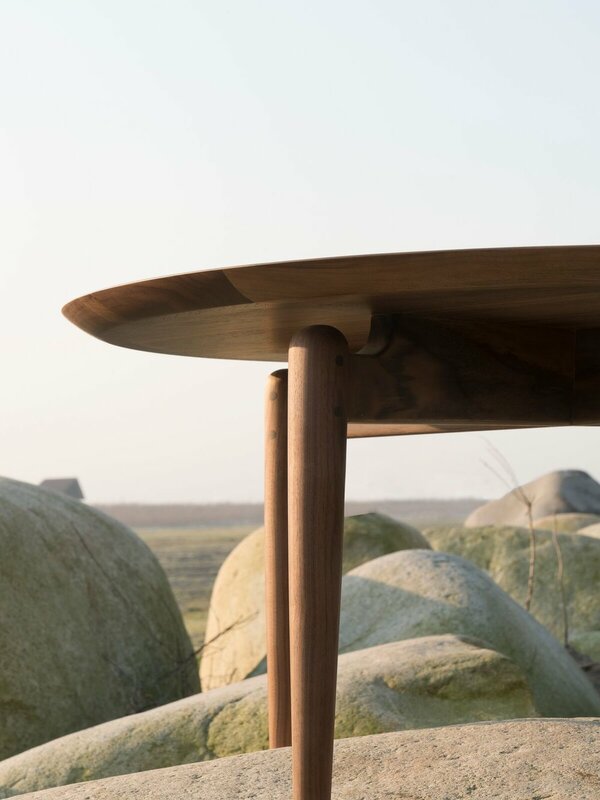 Our aim with Slow was to design an organic-shaped, sculptural and long-lasting furniture series that celebrates the feel of slow pace—of leaning back, hanging out and enjoying life,” Space Copenhagen states in their press release. 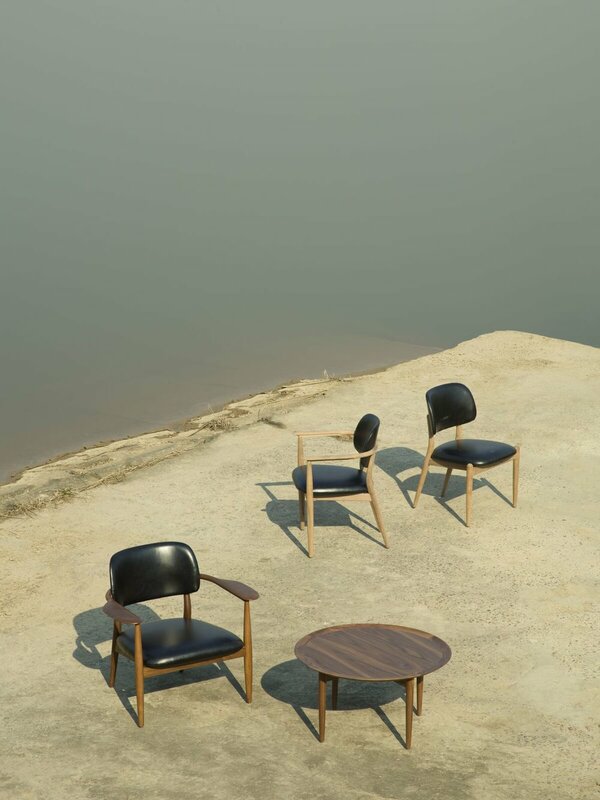 The collection is designed for Shanghai based furniture design brand, Stellar Works, and consists of a lounge chair, dining chair, side chair, dining table and a coffee table.